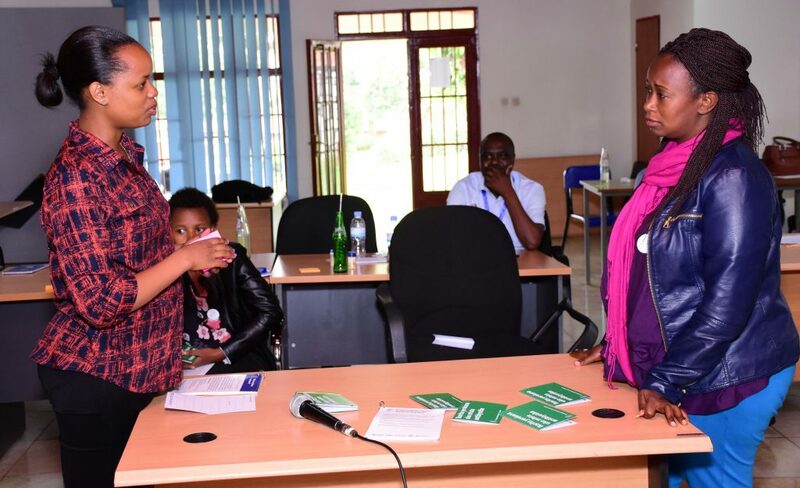 Our workshops in Rwanda used principles of co-design to understand how information about AMR could be conveyed in Rwandan community pharmacists. 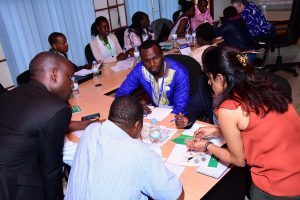 In workshop 1 in Kigali, we worked with pharmacists, pharmacy students, patients and pharmacy business owners to explore access to antibiotics in Rwanda and the interventions that the attendees thought would be helpful to help prevent the development of AMR. 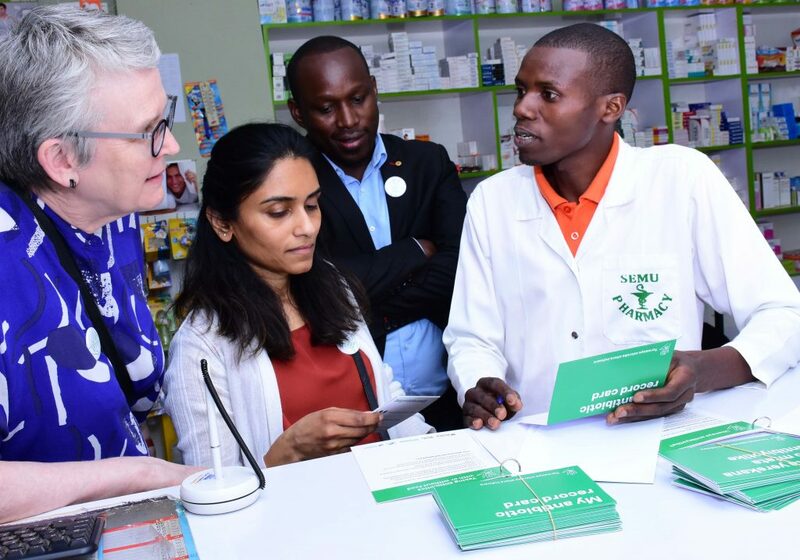 We identified the kinds of messages and material forms relevant to Rwandan community pharmacies and patients. As a result of this workshop we produced a set of cards explaining AMR and guidance about how to take antibiotics was produced to assist pharmacists in communicating this to patients. An ‘antibiotic record card’ for patients enabled pharmacists to record details of what was dispensed. The materials were produced in English and Kinyarwanda. 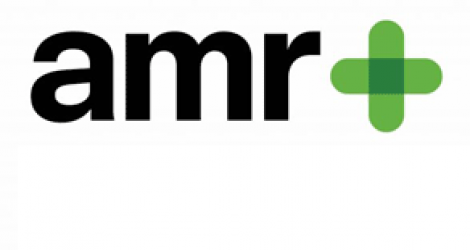 At a second workshop we reviewed the materials and developed communication strategies to help pharmacists have conversations with their patients about AMR. 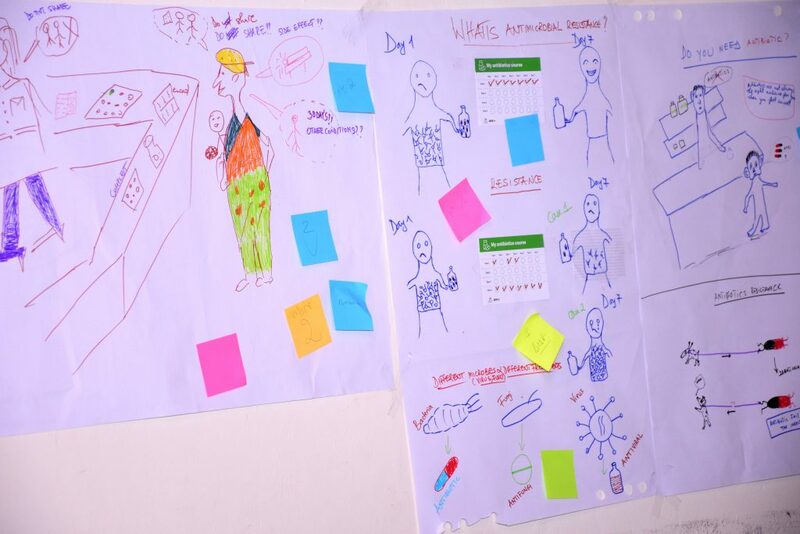 We considered the kinds of illustrations that may help with AMR explanation, and did role play where participants enacted scenarios using the prototype materials to develop communication strategies to discuss AMR in pharmacies. At a meeting in a village primary school, teachers, children, sports reps and village chiefs gave initial feedback on the ‘antibiotic record card’. The materials are now being piloted in 4 community pharmacies in Kigali, and feedback from these will inform our final set of materials.